16 members of Gurkha Staff and Personnel Support recently took part in a Adventure Training package (AT) in Cyprus. 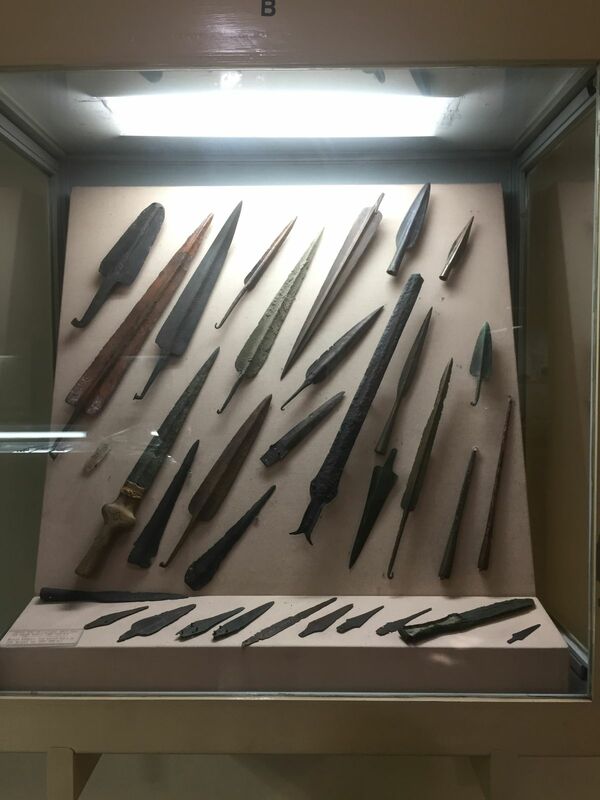 This trip to Cyprus also included a cultural visit to the Cyprus Archaeological Museum. Republic of Cyprus is an island country in the Eastern Mediterranean and is the third largest and third most populous island in the Mediterranean. It is located to the south of Turkey, west of Syria and Lebanon, northwest of Israel, north of Egypt and southeast of Greece. 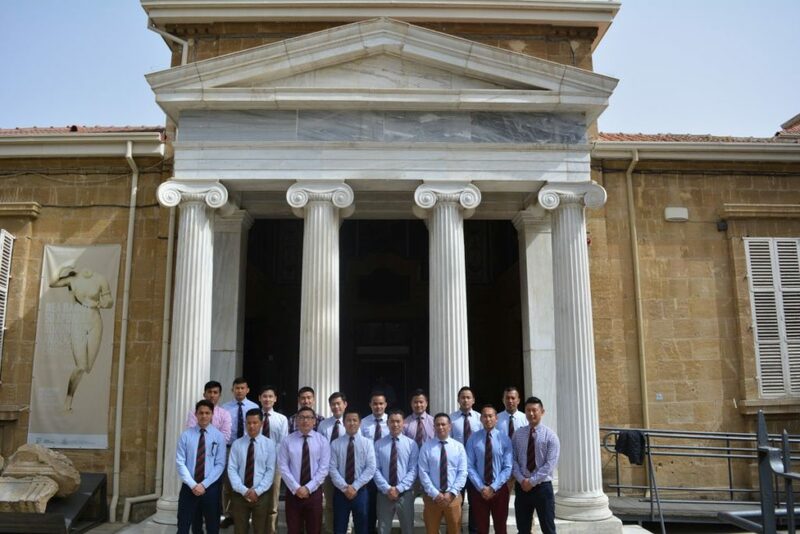 The visit to the Cyprus Archaeological Museum gave the individuals an opportunity to have a brief insight into the culture and the heritage of Cyprus. The prehistoric Cyprus is believed to be inhibited by humans since the “Paleolithic period” (known as the Stone Age) who coexisted with various dwarf animal species such as dwarf elephants and the pygmy hippos. Pottery is seen as an important part of Cypriots heritage and dates back to Neolithic period (5th Millennium Before Christ) but the earliest known human activity on the island dates to around 10th Millennium Before Christ (BC). The invasion of Cyprus in the most recent history by the Turkish Army and the occupation since 1974 of the northern part of Cyprus caused a severe damage to its cultural heritage and property. The 14 display galleries of the original art pieces from the 8th Millennium BC to the end of antiquity showcase the material cultural heritage of Cyprus such as the pottery, jewellery, sculptures, coins, bronze etc covering all periods of Cypriots culture from Neolithic period through to the Bronze Age, the Iron Age and the Graeco-Roman period. The display in each hall follow a chronological and a thematical succession starting from Neolithic period and ending with the Roman period.